Why get funding from Teak Capital? There are many sources of funding, be it in the form of angel, grant, loan, venture capital or private equity. Venture capital provides equity financing for high p otential, early to growth stage companies. Apart from funding, we provide corporate guidance, strategic direction and network support for your company to grow. Do I need to rewrite if I have existing business plan based on other format? What next after we submit the plan via email? We will contact you to attain more information or advise you if there is a mutual interest. What is the amount of funding I should ask for? Ask based on your actual business needs. Our maximum amount of investment is RM5million and we will co-invest with our partners if the amount is bigger. What collateral should I expect from you if you are keen to invest in us? Your company should expect to receive a term sheet which will contain conditions to the investment. Would Teak Capital require a Board seat? How much equity would Teak Capital get? It depends on the amount of funding and valuation of your company but we typically do not take controlling stake as we believe in entrusting ownership to the founders which also incentivize the drive to grow the value of the company. How will Teak Capital exit the company? We will exit from your company upon a fixed period of time and we will assist you in the process be it a buy-out from you the founders, buy-out from another venture capital or private equity firm, part or total equity sale of the company to an interested acquirer or by way of an initial public offering (IPO). Any consideration of the method of exit that we choose will always be in the best interest of the founders and existing shareholders of the company. 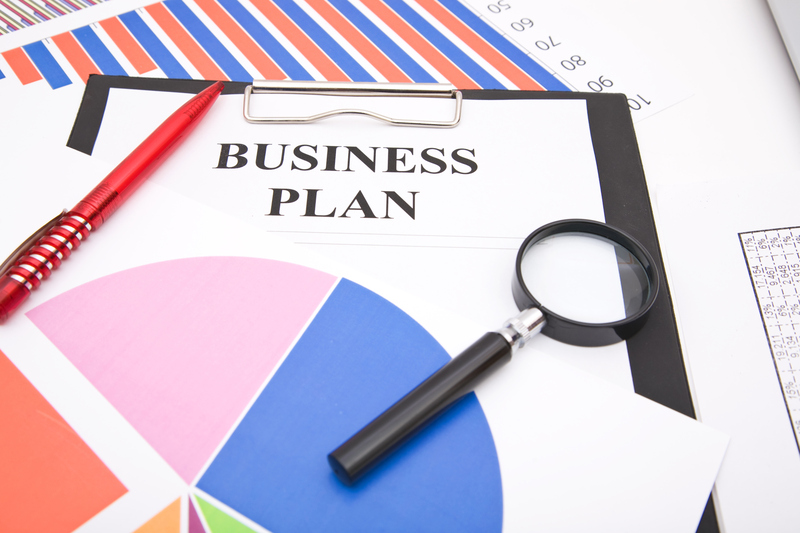 We would normally require entrepreneurs to submit a business plan to allow us to evaluate the potential of your business. The exercise of writing the business plans will also help you critically evaluate every aspect of your business model and its viability in more detail.